FROM YOUR EGO’S HOT BUTTONS. I wrote this narrative with a humorous flare for leaders who, like myself, passionately love collaboration yet consistently botch it up. I took an original and innovative approach with the hope that you’ll be able to read it at night without falling asleep. Who knows – by morning you might even be transformed. 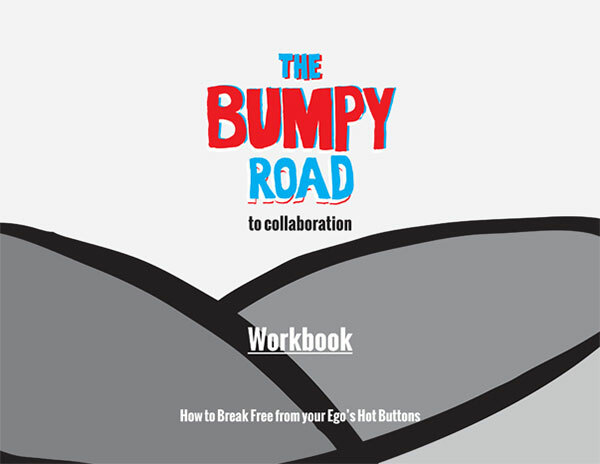 Using a real-life dynamic that unfolded between me and one of my colleagues = playfully illustrated with a series of full-color cartoons – I illuminate how our hot buttons are our true obstacles to collaboration. I’ll explore concepts such as: being at the mercy (stuck in a box), being one’s worst self when triggered, the perils of viewing the world through a narrow ego-filter; and the various defenses that block successful teaming. The topic is heavy but the approach is light and accessible. 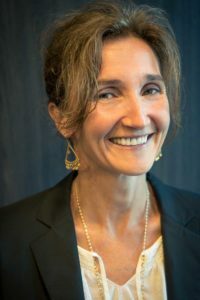 To help you move from concepts to actions, I also provide practical steps to overcome obstacles and embrace a path of transformation: choosing to act outside of the box, embracing learning, accepting imperfections, initiating difficult conversations, engaging with a sense humor, honoring your highest goals, and, if nothing else works, having faith to ask the universe for help. 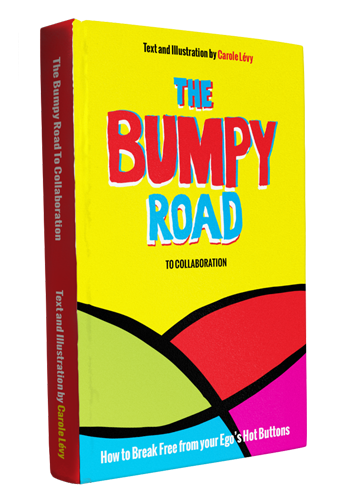 Closing the loop on my own story, I demonstrate that, even though the road is bumpy, at any moment, we can re-establish authentic, productive collaboration.